Providence is such a wonderful place with diversity, vibrant culture, and great food – truly a great place to live and learn. 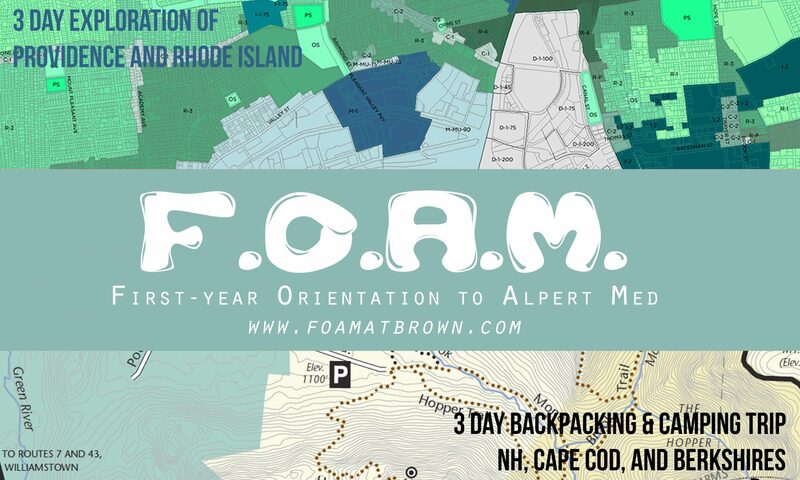 The classes of 2021 and 2020 generously shared with FOAM some of their favorite places in Providence and we compiled them into a PDF map and an interactive google map for you! We hope this will not only help you to feel more comfortable in Providence but will allow to you to continue to get to know your classmates after orientation!